Nothing gives you space like the 2 Series Active Tourer. Thanks to its numerous intelligent storage solutions it adapts to your needs. With a cockpit designed to meet the drivers every need and a premium quality interior that is both spacious and inviting. The BMW 2 Series Active Tourer is available from £99 Advance Payment under the Motability Contract Hire Scheme. Model featured is a BMW 218i SE Manual Active Tourer starting from £99 on the Motability Contract Hire scheme. All prices are for orders placed and accepted between 1 April 2019 and 30 June 2019 (subject to availability). Models featured may include options at an additional cost. The facilities offered are for the hire (bailment) of goods. 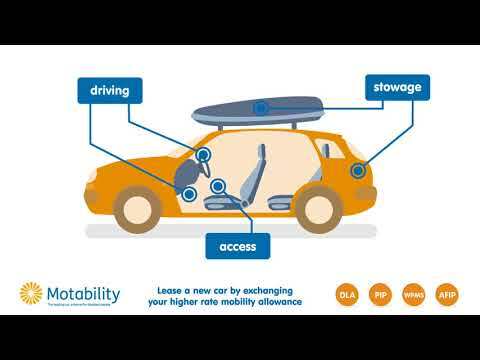 The Motability Contract Hire scheme is administered by Motability Operations Limited (Registered Company No. 1373876), City Gate House, 22 Southwark Bridge Road, London, SE1 9HB. To qualify you must be in receipt of the Higher Rate Mobility Component of the Disability Living Allowance, the Enhanced Rate of Mobility Component of Personal Independence Payment (PIP), the War Pensioners' Mobility Supplement (WPMS) or the Armed Forces Independence Payment (AFIP), which will be taken in lieu of the four weekly rental. Terms and conditions apply and are available on request. Test drives are subject to status and availability.